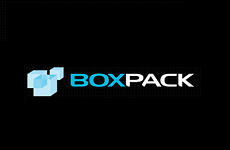 Boxpack is a family owned and operated supplier of cardboard packaging products. Weâ€™re located in Mordialloc in the south eastern suburbs of Melbourne and deliver throughout all parts of Australia. Boxpack offer the latest in CAD design for samples & prototypes. 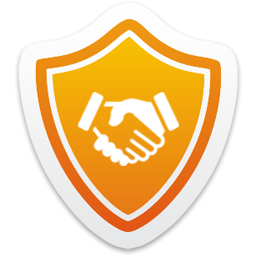 This ensures that the intended design meets your product protection & display requirements from an early stage in the process.